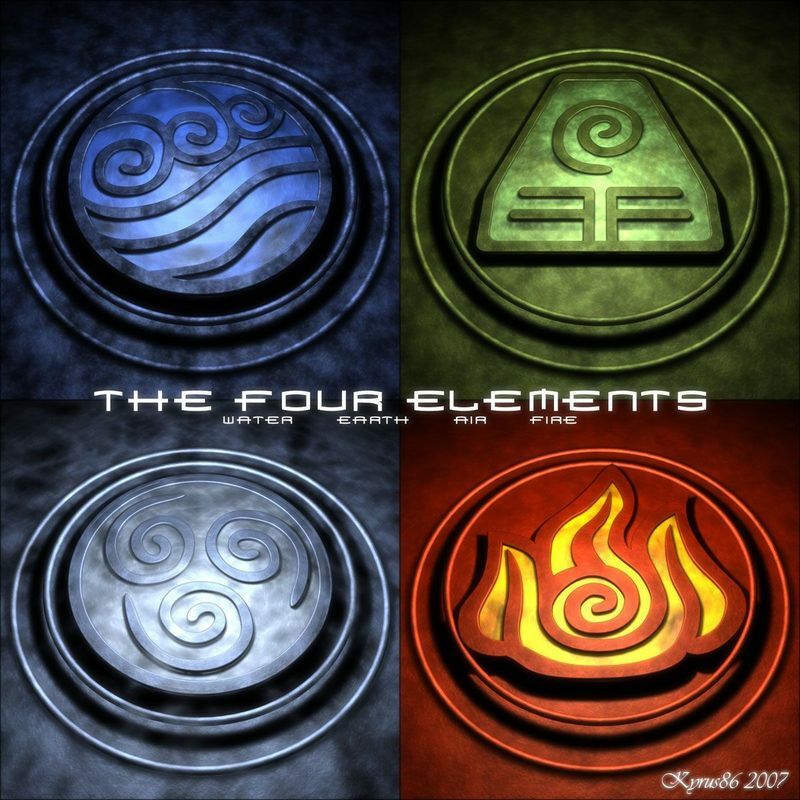 Element: Water and blood bending as well as fire and lightning bending. Family: Biological dad is still alive; Matt. Adoptive parents are dead. Hair: Roslyn has long light blond hair that goes to the middle of her back. Her hair is usually straight, sometimes wavy or curly depending on the day. She sometimes wears her hair up in a ponytail. Clothes: On colder days, Roslyn wears a cream colored sweater with a burgundy scarf. She wears black jean leggings for her bottom half. For shoes, she wears dark brown fashion boots. On warmer days, Roslyn wears a pretty much basic white t-shirt with a pocket on the front. She wears black jean leggings. For shoes, she wears black and white Converse All-Star type shoes. Skin: Smooth skin that is Caucasian. Her left cheek does have a deep scar on it. Body Type: Roslyn is skinny but has curves, has some muscle but, nothing massive. Hamartia: Roslyn's hamartia is the fear of her father finding her. Roslyn was given up almost as soon as she was born by her parents, Matthew (fire bender) and Claire (water bender), due to Matthew wanting yet another son despite his wife's wishes for a daughter. Well, when the time came, Claire gave birth to a daughter. Matthew was very controlling of Claire and made her give up her only daughter. Giving up Roslyn depressed Claire greatly. Roslyn spent years in an orphanage in the Northern Water Tribe, for some reason not desired by any of the adopting couples in the Tribe until she was ten years old and got sent to the Southern Water Tribe orphanage since they didn't know what else to do with her. Roslyn got adopted by a wonderful couple who would do anything for her, and she would find out the literal meaning of that later unfortunately. They treated her as if she were a princess. Soon enough, Roslyn was around the age of presenting the element(s) that she could bend. She first presented her water bending, so, she went to the school for that and made a ton of friends, unbeknownst to her would abandon her in 4 years time. When she was 14, Roslyn had presented the ability to be able to fire bend. Her adoptive parents were scared for her because some members of the Southern Water Tribe were not too keen on having fire benders around or living among them at all due to their past with fire benders. At the age 16, a medium size band of men raided the Tribe, looking for her due to how she bends two different elements. Her biological father had heard about it from someone in the Tribe and was destined to capture her or, even kill her if it came down to it. Roslyn was coming back from fishing for her family's dinner when she saw her adoptive parents being killed. Roslyn went and fought the men but, it was too late. A guy tackled her from behind and threw her to the ground, they fought hard and almost killed her. The healers worked for days on her. When she healed, he'd only left a deep scar on her cheek. To this day, Roslyn travels so her father doesn't find out where she is.